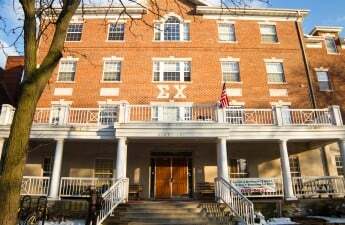 On the first day of classes, the University of Wisconsin chapter of Sigma Chi has been officially suspended from all university activities. The organization, located at 211 Langdon St., received the notification Tuesday after being found in violation of the Student Organization Code of Conduct. 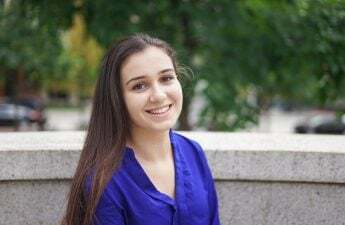 According to an email sent to The Badger Herald from UW spokesperson Meredith McGlone, the fraternity had served or permitted the serving of alcohol to minors during an event in October. Along with the infraction in October, the chapter has been found of multiple violations in the past. Until the suspension is lifted, Sigma Chi is prohibited from operating as a Registered Student Organization, meaning they are not permitted to hold events and activities. Once the suspension is lifted May 8, the chapter will be on probation with alcohol restriction — meaning no alcohol will be allowed at any of their events. 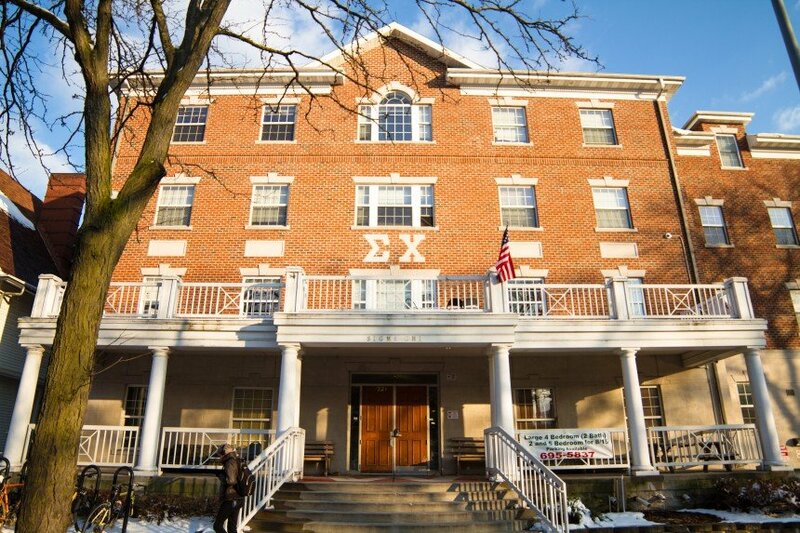 Sigma Chi will still remain on a general probation until Jan. 23, 2018. The chapter has the right to appeal the decision to the Division of Student Life.